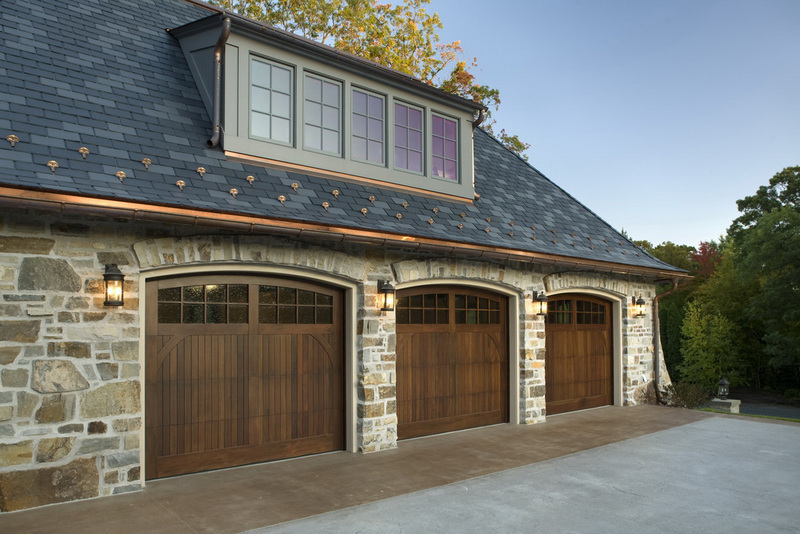 A Garage is the car storage in your house that can be useful for you to keep your car save. 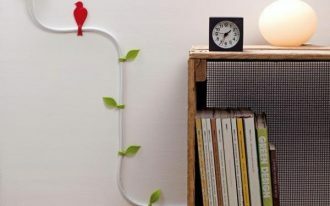 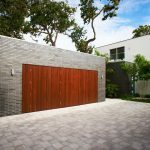 But, did you know that the garage can be more than that as you can decorate it in a cool appearance in order to give more visual appearance in your house? 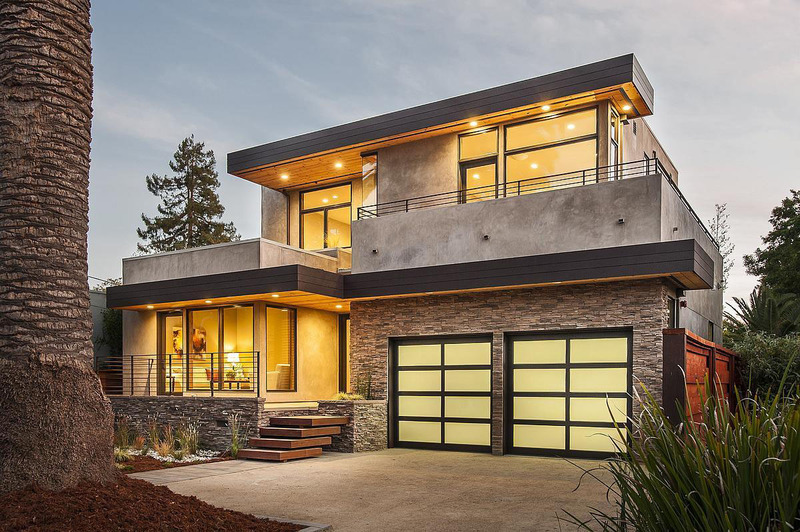 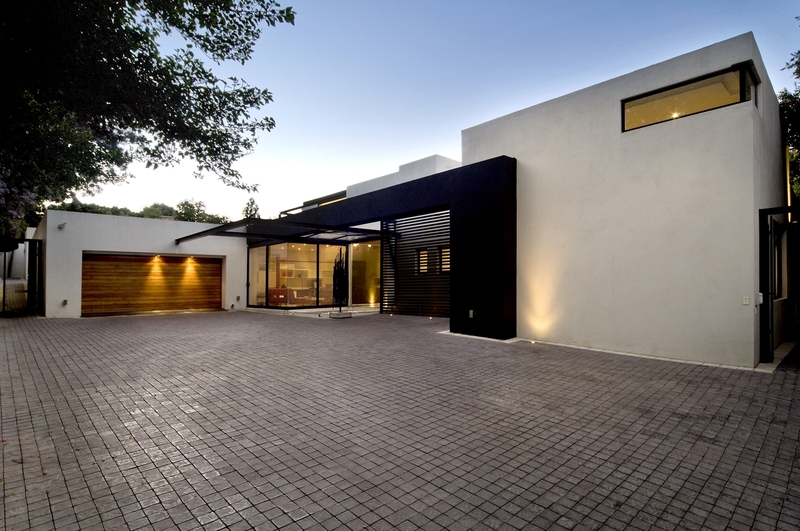 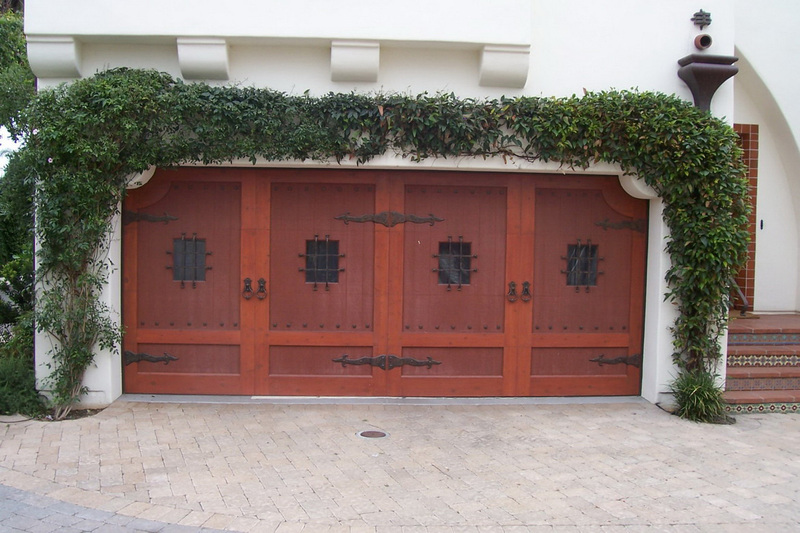 However, you can obtain both the function and style by selecting a garage door that you think will add more cool sense for your house exterior. 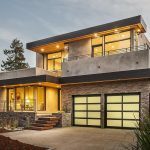 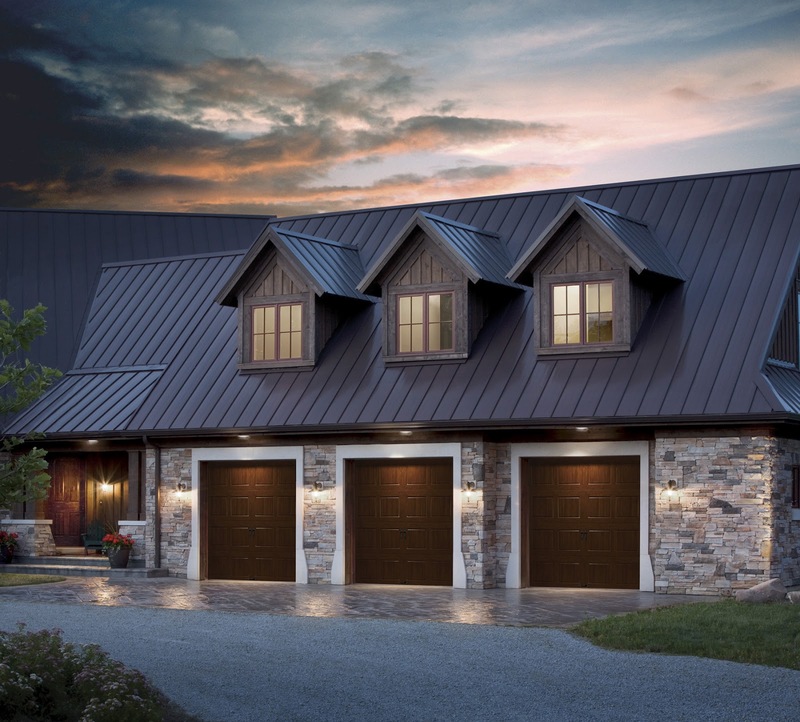 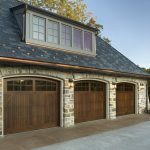 If you need some inspirational ideas to make your garage door have appealing visualization, you can read further to this article as we will provide you some pictures of cool garage doors. 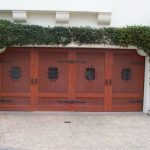 You can use the designs to give you a reference how to build and decorate a cool garage door by only following several easy tips. 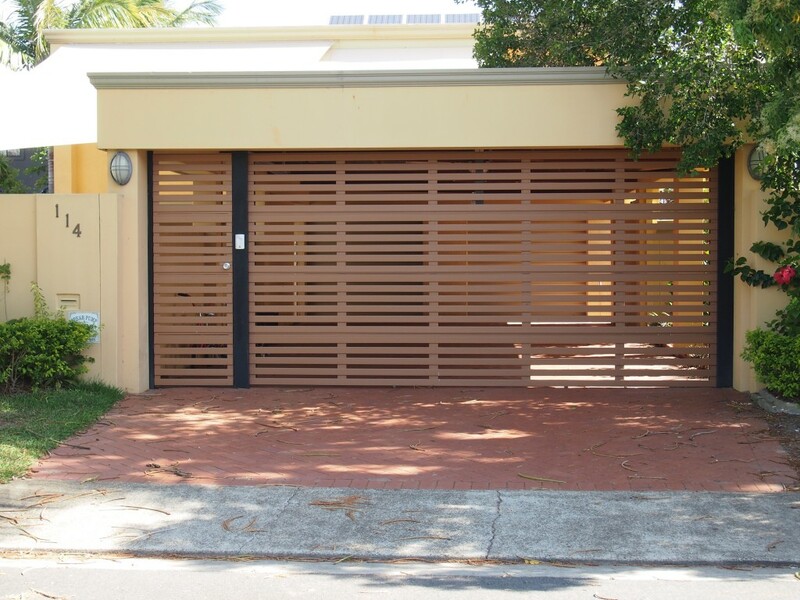 As you will use the garage door for a long time, you should be careful in selecting the best material and styles so that you will not waste your budget in replacing it so often. 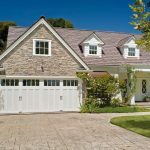 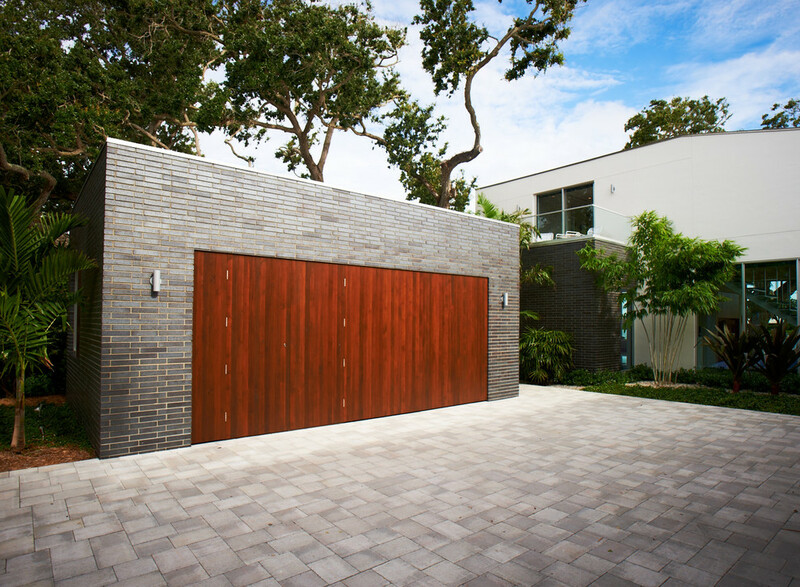 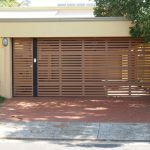 In this case, the wooden garage door is considered as the best and most well-liked garage door since they have long endurance and exist in various textures and styles. 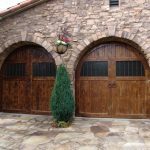 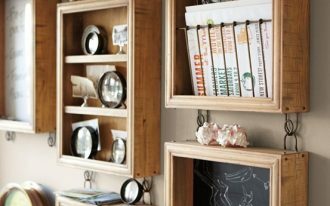 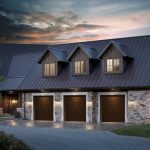 Let’s take a look at some wooden garage doors in the pictures and you can notice that they have cool visualizations which will attract you to decorate one of them. 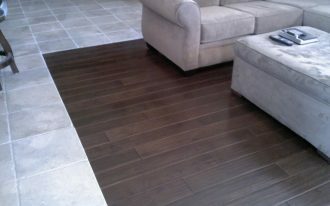 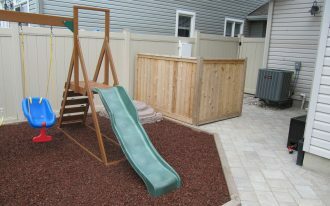 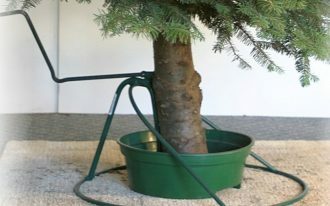 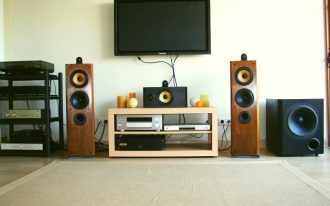 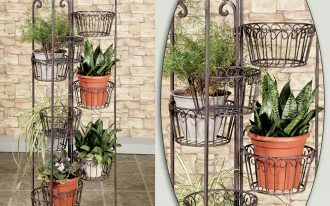 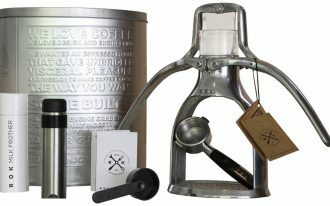 They are designed in awesome shape and elegant color that will be perfect for other home styles. 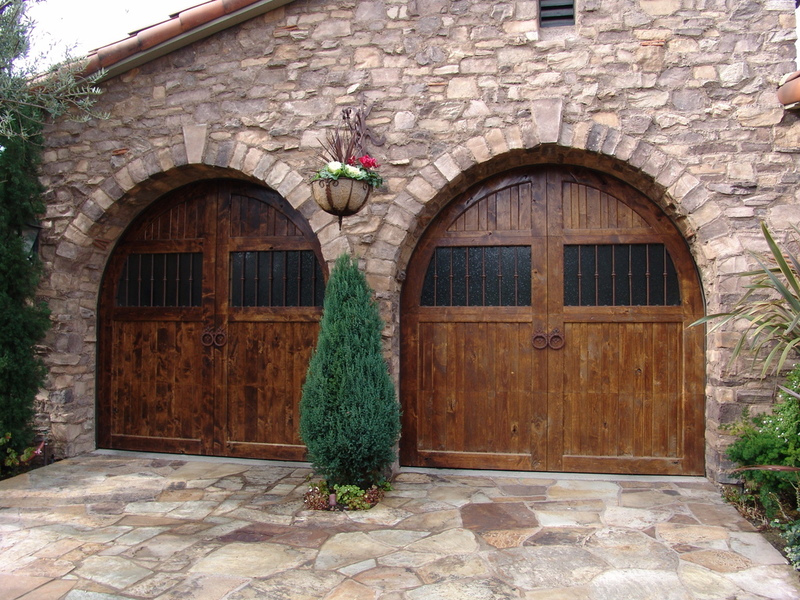 For more attractive decoration, you can build it with decorative wall and wall scones.